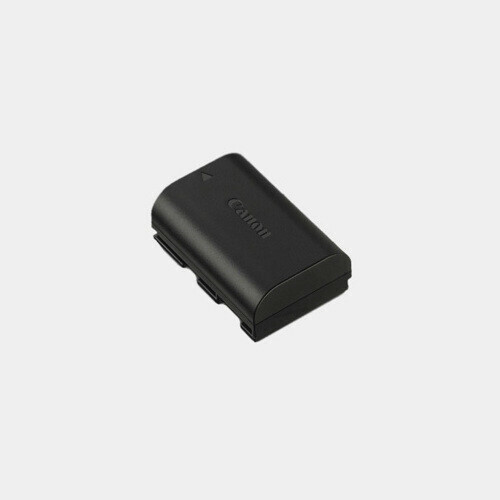 The Canon LP-E6 Rechargeable Lithium-ion Battery Pack, has a capacity of 1800mAh, so it is possible to shoot up to 850 shots at normal temperatures on a single battery charge. 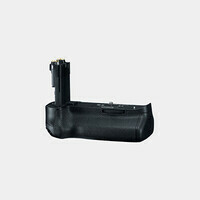 The battery is also more compact and lighter in weight than previous battery models. 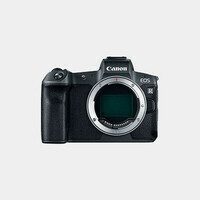 The LP-E6 Battery also communicates with the EOS 5D Mark IV and 7D Mark II digital cameras, so that you can always check the remaining capacity on the camera's power source info screen.